How to use imagery effectively in poetry writing. When we talk about imagery, we’re usually referring to visuals — whatever we can see with our eyes. In literary (and more specifically, poetry) terms, imagery is anything that represents a sensory experience, regardless of whether it’s experienced through the eyes, ears, nose, mouth, or hands. 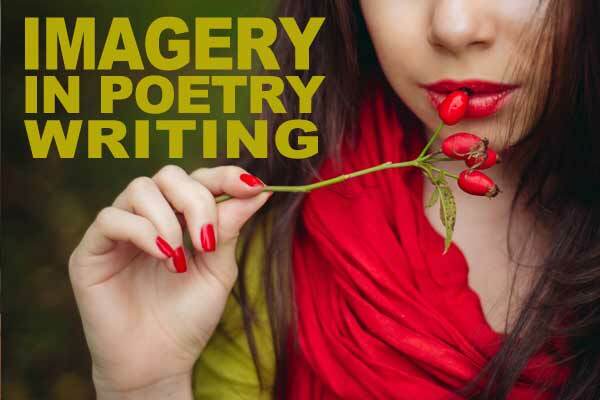 There are various types of imagery that we can use in poetry writing, including visual imagery (sight), auditory imagery (sound), olfactory imagery (smell), gustatory imagery (taste), and tactile imagery (touch). Poets use all types of imagery to make a poem come alive, so readers can feel it, and not just emotionally. Creating a sense of time and space via imagery pulls readers into the poem; reading it becomes a visceral experience. Engaging the readers’ senses gives the poem an immediate realism. This use of imagery is called sensory detail, and it’s one of many ways that poets show rather than tell. Instead of telling us about a long train ride, a poet can show us by including imagery: we see the landscape rolling past; we hear the chugging engine and the train whistle, we smell the coal burning. We taste the snacks that are sold by the concession vendor, and we feel the rumble of the train running over the tracks. This makes for a more immersive experience. Poems that use imagery are more memorable, and in many cases they are more pleasurable to read. When writing or reviewing your own poetry, ask whether it evokes any sensory details. Do the details you’ve included help the poem come alive? Does the imagery pull the reader into the poem? A skilled poet makes choices; laboring over the vocabulary, sweating over the rhythm, and reworking the structure are integral steps in writing poetry. Making choices about imagery can mean the difference between a poem that pops and a poem that fizzles. Consider a poem that mentions someone giving someone else a flower. The poem is not about the flower, but the flower is present. What does the reader see or smell? Probably a generic flower. Adding some imagery can help the poem come to life in the reader’s imagination. A thorny, blood-red rosebud conveys a different sensibility than a bouquet of wild daisies in full bloom. A different flower might convey a different type of relationship between the giver and recipient. We also must choose how many details to include. One or two vivid and specific details render a sharper sense of imagery than a bunch of vague details. Two details stand out — ten are soon forgotten. And which details do we include? If we’re talking about a flower, its name will help us see it. What other details will best help a poet depict a flower? Color? Scent? Texture? Is it edible? What does it taste like? Flowers don’t make noise, but dried flowers might crunch if someone steps on them. The choices we make will depend on context. A poem about young lovers making up after a spat might include the red rosebud whereas a poem about death might show someone stepping on dried flowers. 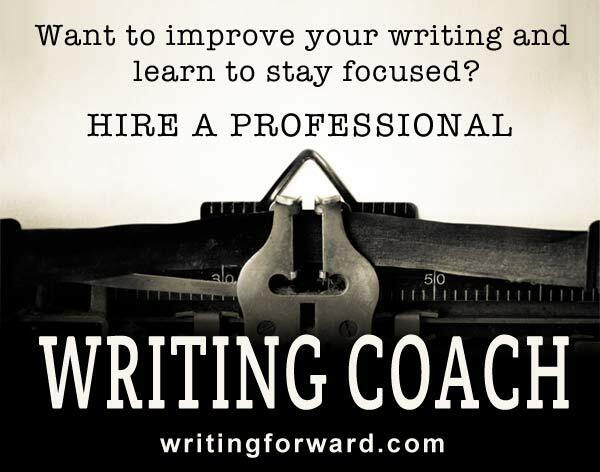 When writing or reviewing your own poetry, examine the choices you’ve made. Which senses does your poem engage? Have you selected the best possible sensory details to include? Are you using the most vivid and precise language to convey imagery in your poem? Not all poems use imagery, and some poems that lack strong imagery are quite effective. However, sensory details draw readers into the world of the poem, so use imagery whenever you want readers to see, smell, hear, taste, or touch elements of your poem. Do you pay attention to the imagery (sensory details) in the poetry you read? What about in the poetry you write? How important is imagery? 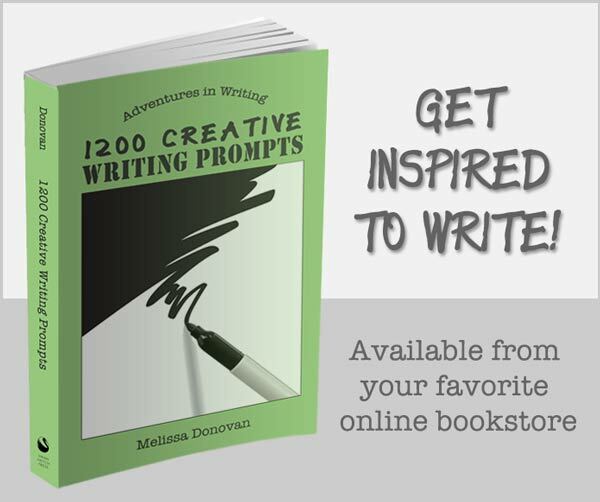 Share your thoughts by leaving a comment, and keep writing poetry.